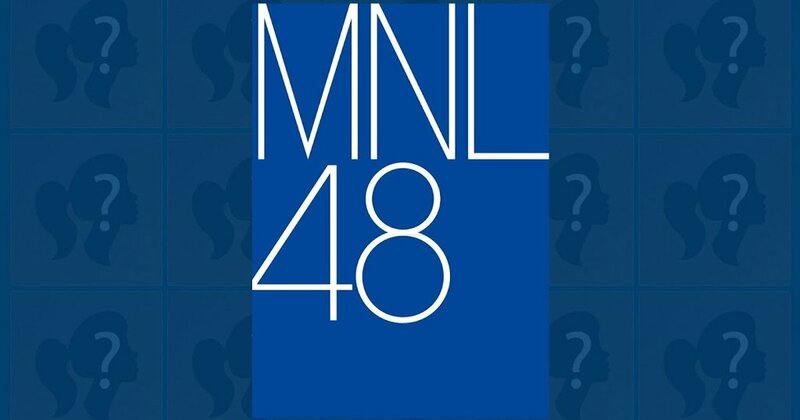 An idol group based in Manila, Philippines, MNL48 announced that they are about to hold an audition again for the second generation members. This announcement was delivered by Sela MNL48 at its Showtime event today. This second generation audition for MNL48 will open at the end of January on January 31, 2019 to be exact. Through the next generation of members, MNL48 hopes that this idol group can go to the international market. 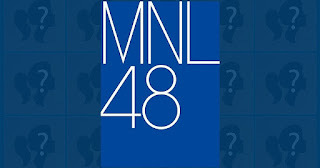 Previously, the first generation of MNL48 was announced in April 2018 with 73 girls. Not even one year, this idol group has opened audition again. Regarding details including the time, audition system, venue, and selection stage will be announced later. Fans only hope that MNL48's second audition is not like the previous audition with a strange system and a long process.